Just 5 minutes’ drive from Whangarei’s town centre and Quayside, TOP 10 Holiday Park is bordered by native forest and scenic reserve, and offers direct access to many walking tracks. All accommodation offers a patio with lovely views. Whangarei TOP 10 Holiday Park guests can play a game on the giant chess board or enjoy a BBQ in the outdoor courtyard. There is also a children's playground and communal laundry facilities available. Guests enjoy 100MB free WiFi daily. All self-contained accommodation features a flat-screen digital TV, tea/coffee-making facilities and a private bathroom. 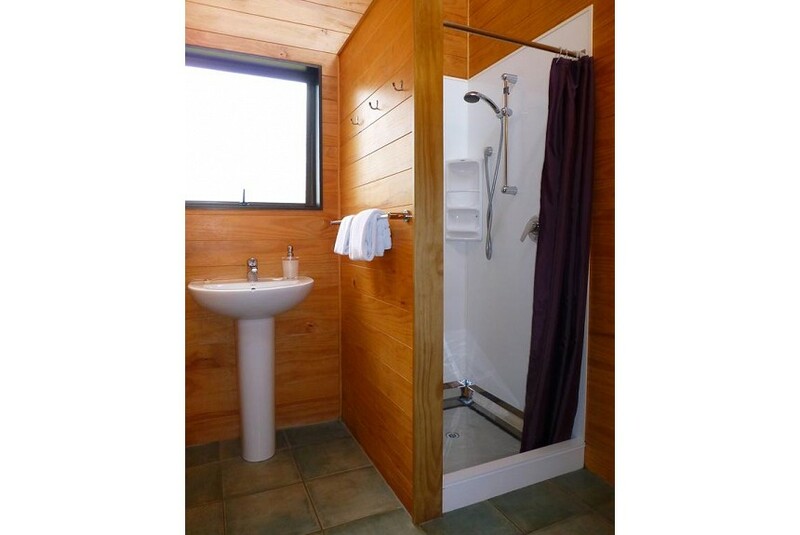 Whangarei TOP 10 Holiday Park is a 5-minute drive from the Town Basin and Quayside area. The Adventure Forest is a 15-minute drive away. It is a 30-minute drive to the surrounding beaches at the Tutukaka Coast and Whangarei Heads.